Italian extracts positives from physically demanding day. Completing two race distance stints on day two of MotoGP testing at Sepang International Circuit in Malaysia has offered Danilo Petrucci answers on his set-up and fitness. 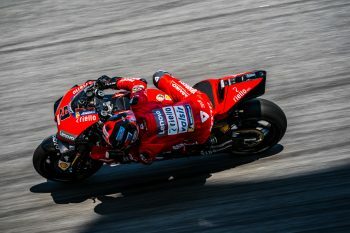 The Mission Winnow Ducati Team newcomer lodged a total of 65 laps, setting the ninth fastest lap-time behind reigning world champion Marc Marquez (Repsol Honda Team). 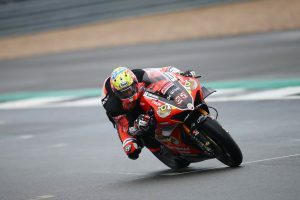 Despite a setback during proceedings, the Italian ace believes many positives were extracted from the second day of three in the official test, even though he didn’t lap a time in the lead group of the classification. 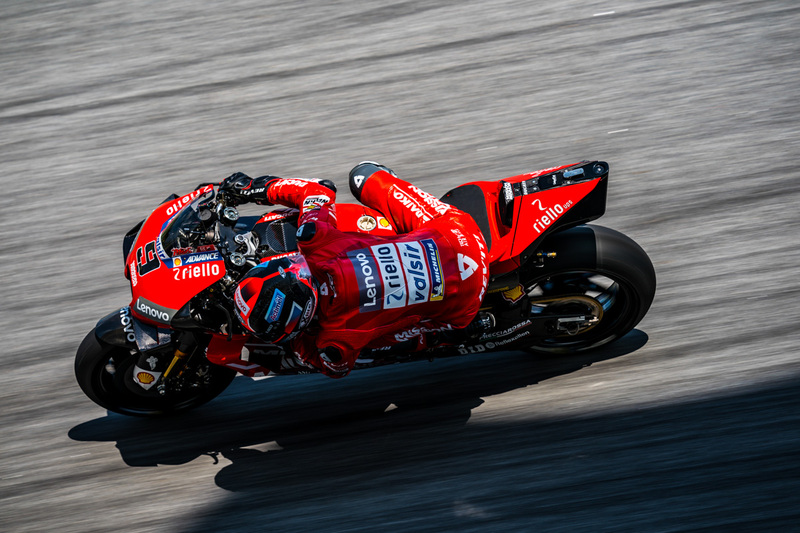 “It’s been a very intense day from a physical standpoint, because we clocked a lot of laps and we even rode over the race distance in two consecutive runs during the hottest hours,” Petrucci commented. 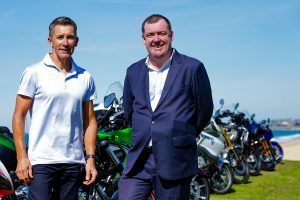 “I have to say we gathered a positive feedback, both from a technical and physical standpoint, and the team did an excellent job. The second day of testing was mastered by Maverick Vinales (Monster Energy Yamaha MotoGP), who was half a second fast than Alex Rins (Team Suzuki Ecstar) and Australian Jack Miller (Pramac Racing).